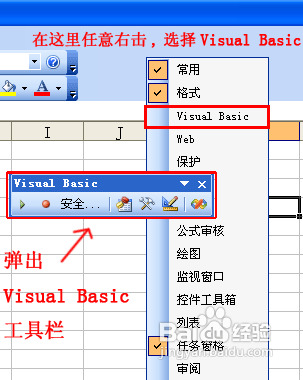 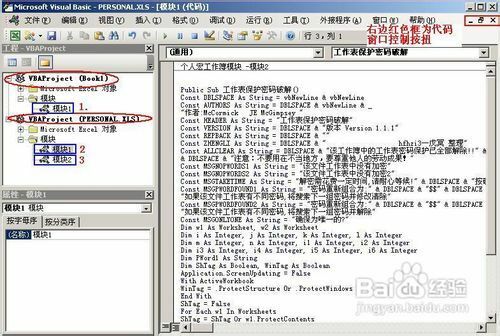 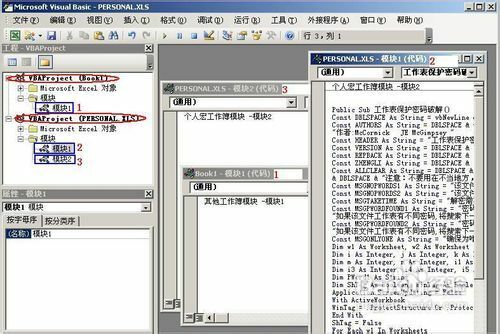 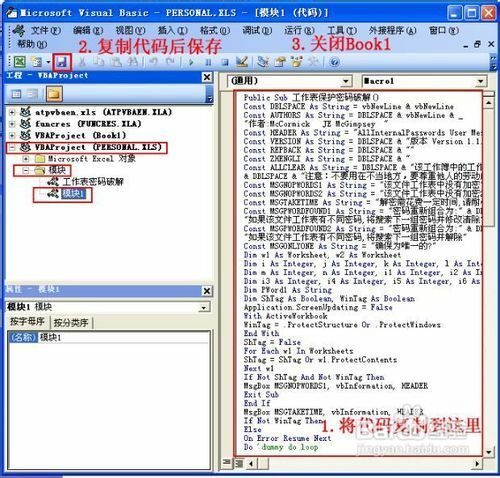 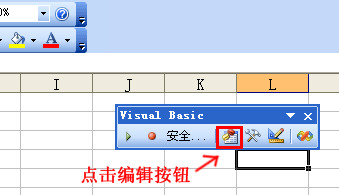 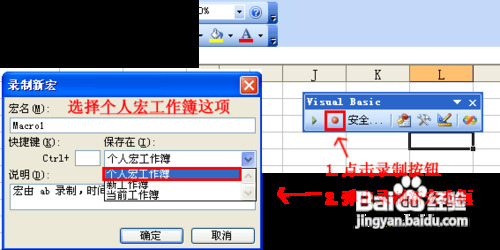 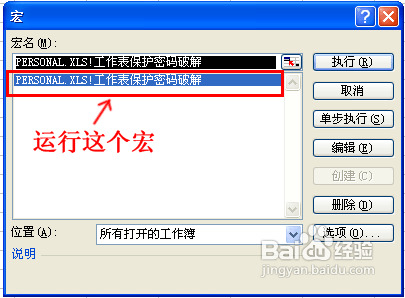 Const HEADER As String = "工作表保护密码破解"
Const VERSION As String = DBLSPACE & "版本 Version 1.1.1"
Const REPBACK As String = DBLSPACE & ""
Const ZHENGLI As String = DBLSPACE & " hfhzi3—戊冥 整理"
Const MSGNOPWORDS1 As String = "该文件工作表中没有加密"
Const MSGNOPWORDS2 As String = "该文件工作表中没有加密2"
Const MSGTAKETIME As String = "解密需花费一定时间,请耐心等候!" 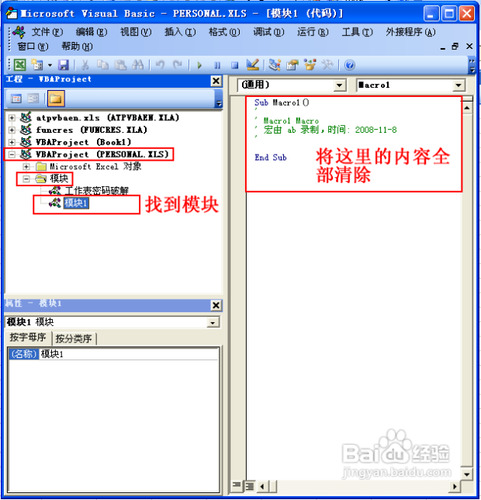 & DBLSPACE & "按确定开始破解!" 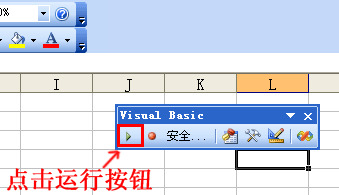 Const MSGONLYONE As String = "确保为唯一的?"